DFGE – Institute for energy, ecology and economy – was founded in 1999 as as spin-off of the Technical University Munich (TUM) and provides support regarding ecological sustainability, energy efficiency; international norms and climate protection. 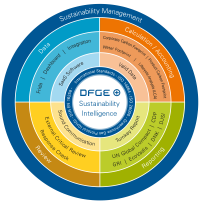 DFGE offers consulting, software and auditing services to companies in order to enable them to realize a green vision and integrate it into their daily business. Our core competency concerns the question whether and how a fruitful combination of ecological and economical concerns is achievable. Parts of our portfolio are solutions for CO2 management (greenhouse gas balances), corporate carbon footprint calculations and product carbon footprints / LCAs, as well as support during the participation in international rankings and reporting schemes like UN Global Compact, Global Reporting Initiative (GRI), EcoVadis and Carbon Disclosure Project (CDP). 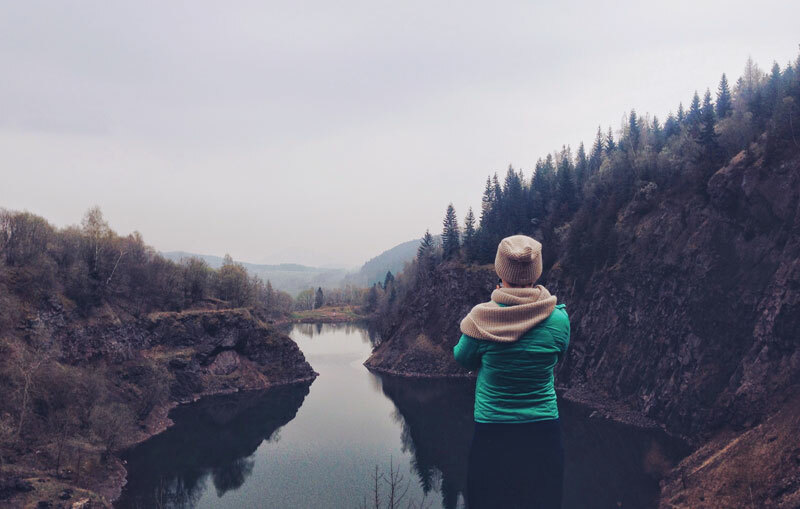 The target of our solutions is to offer a sustainability intelligence platform to companies, made of accurate calculations, transparent reporting and integration into existing environmental systems, which not only helps to manage information about greenhouse gas emissions and other values but also to reduce them. Increasingly, DFGE supports customers integrally during their implementation of Corporate Social Responsibility. With only one mouse click you get to an overview of selected references and partnerships of DFGE. Learn more about DFGE’s corporate culture and the values of our team. DFGE TopDown Approach for quick and reliable results by means of a recursive and iterative procedure. In order to not only quantify emissions, but also to assess and lower them. We support our customers in an integrated way – your CDP participation is just a part of your holistic CSR strategy. Our sustainability intelligence solutions create transparency and synergetic effects, no matter which reporting you take part in. We don’t see ourselves as consultants that make demands on you for months and want to have long lasting projects. Instead, we are coach, consultant and service provider – in order to reduce resources from your side in successfully taking part in CDP. Also, we are not an advertising agency which polishes your data. Our roots are in science, and this is how we work until today.